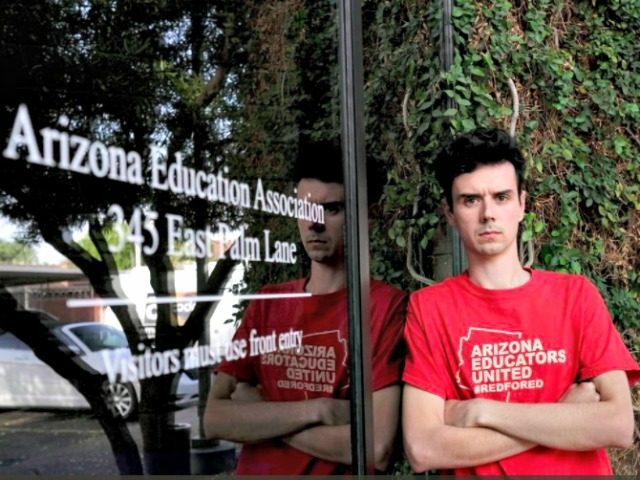 A leader of the Arizona teacher strike scheduled for Thursday has urged his colleagues on Twitter to teach political activism to their students and to discuss with them gun control, white supremacy, and anti-capitalism. Karvelis, who is heading up the teachers’ movement #RedForEd, is a student of “critical pedagogy,” a teaching approach inspired by the Frankfurt School, or critical theory, and other radical philosophies that aim to develop Marxism. Karvelis teaches music – specializing in hip hop – at Tres Rios Service Academy in Tolleson, Arizona. 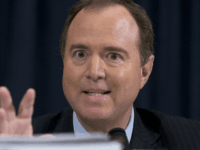 His curriculum vitae states he served as campaign manager to elect Democrat Kathy Hoffman for Arizona Superintendent of Public Instruction and was also a volunteer for Bernie Sanders’ presidential campaign. Connecting Tricia Rose's work on the representation of black women in hip-hop with the lives of young women and the actions of young men can be powerful. 1. Seeing educators so empowered. 2. The incredible discussions this has started with my students on workers’ rights, labor movements, civil disobedience, and fighting for necessary social change. This month, Karvelis gave an interview – while sitting in his public-school classroom with students present – about #RedForEd to Radio Sputnik, which is owned and operated by the Russian government. During the course of the interview, listeners can hear the school bells — which are noted by the host — and Karvelis himself admits students are present in his classroom.